Your photos deserve home. 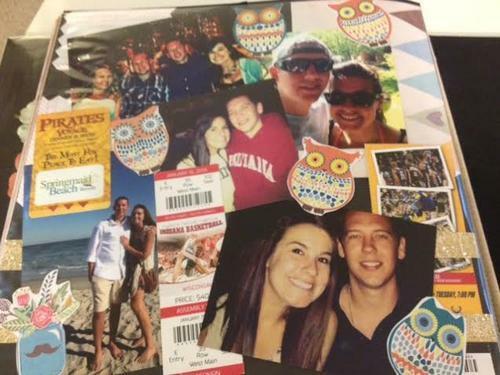 Scrapbooking makes a home for all of these meaningful memories. It motivates me to get organized and is a great way to look back and reflect on wonderful memories that would have been forgotten. 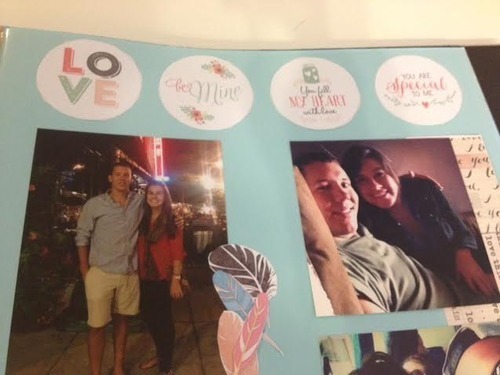 When Jake saw the scrapbook his initial reaction was “Wow, I forgot how many awesome things we have done together” this is such an easy way for you to flip through one day and remember all these great times together that are happening way too fast. Memories change over time. 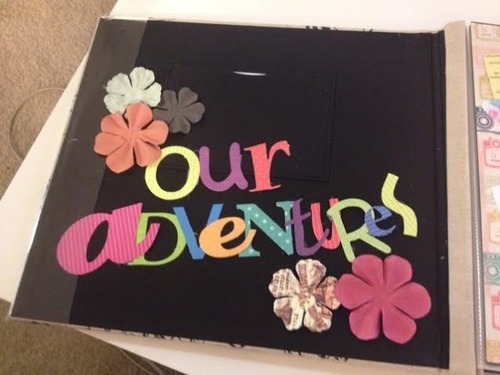 Having a scrapbook allows you to read and remember what you thought or felt or experienced at that time. 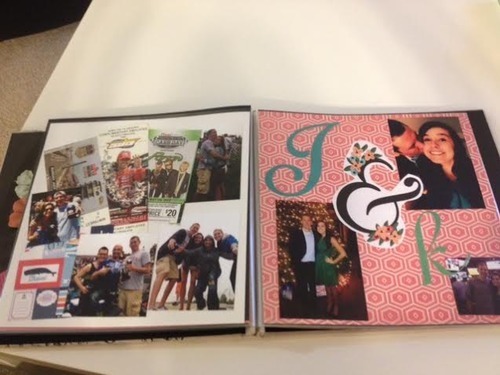 Making scrapbooks will help you feel thankful and reflect. 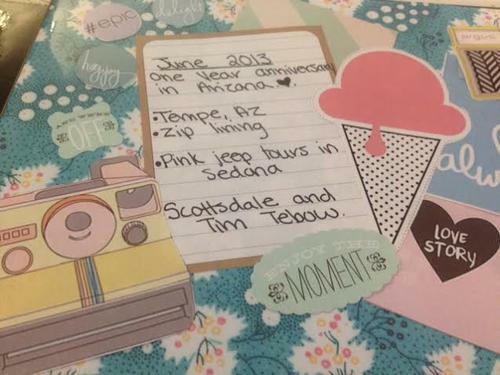 When I made our two year scrapbook, I had the best time remembering our first date, our first Christmas, our vacations, and our one year anniversary trip to Arizona. Taking the time to make the scrapbook helped me reflect on these happy memories and be really thankful for them. Scrapbook to be creative. 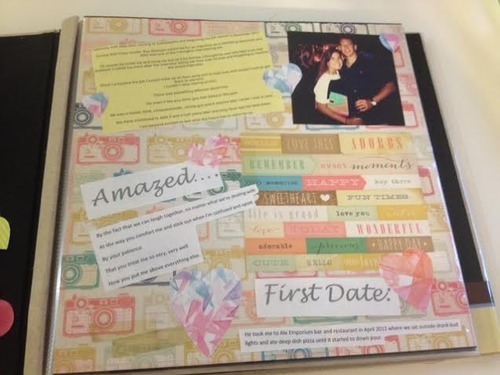 Scrapbooking can be a creative outlet, no doubt.Scrapbook as a gift to your family. They are one of the most precious gifts you can ever make for your loved ones. Scrapbooking is really really fun. My advice is just try it, it’s a lot of fun!